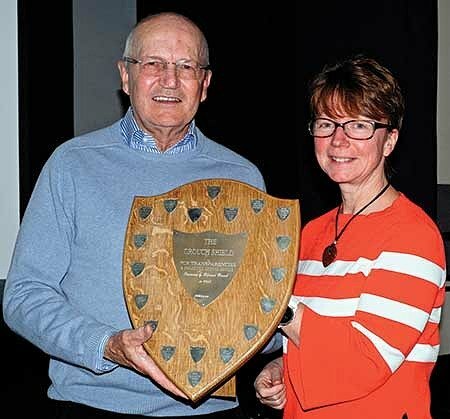 Steyning Camera Club has had a particularly successful 2017-18 season, winning all of the inter-club competitions they have entered. They took the cup for the top scoring club in a Sussex Photographic Federation competition, against 16 other clubs. Next, they won both the print and projected competitions with the Regnum Crouch Group. Steyning then retained the South Downs Trophy for the third year running. The Club starts its new season of meetings on Monday 3rd September with an event geared particularly to new members. It meets on most Monday evenings from September through to May, in Upper Beeding, and also holds regular 'coffee mornings' with a strong photographic flavour at various locations of interest. Their full programme can be found on their website www.steyningcc.org.uk, or via email to info@steyningcc.org.uk.